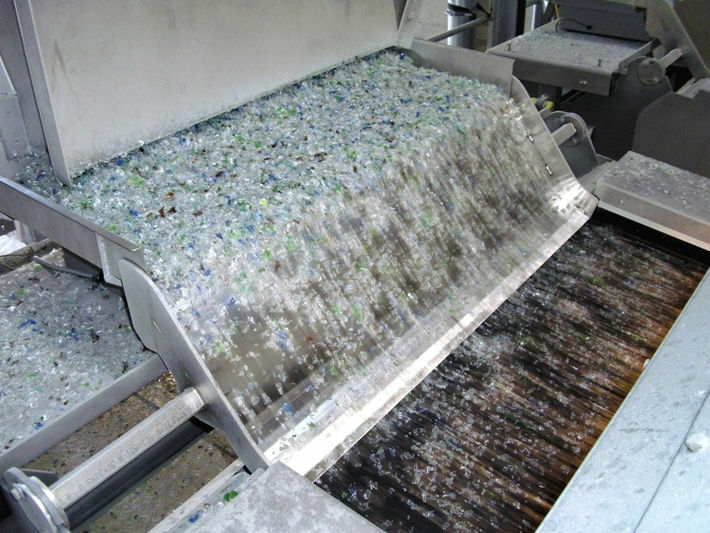 We design Plastics Recycling Plants for the production of marketable products resulting from plastic waste. Storage capacities are scare, and managing "waste" by exporting it is an unpleasant solution to the problem. HEC however regards this "waste" as a resource! 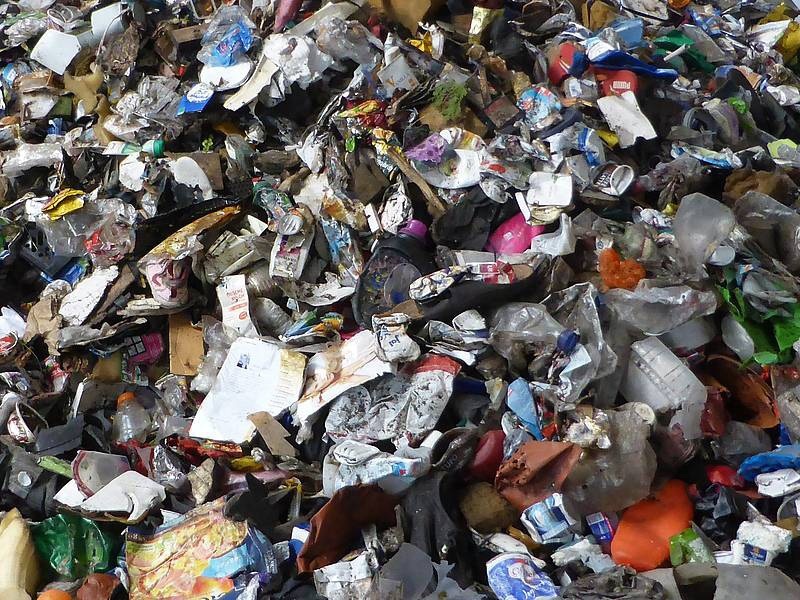 It is one of our main objectives to significantly increase the recycling rate of plastics in the field of household waste processing. 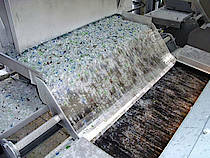 It turns out to be inefficient to dispose of high-quality plastics together with other materials to produce RDF material. The elimination of resources can be reduced in an economically and ecologically efficient way by implementing additional process steps and returning plastics to the circular flow. We plan new greenfield development plants as well as expansions of existing MBT plants to improve the recycling rates of plastics.